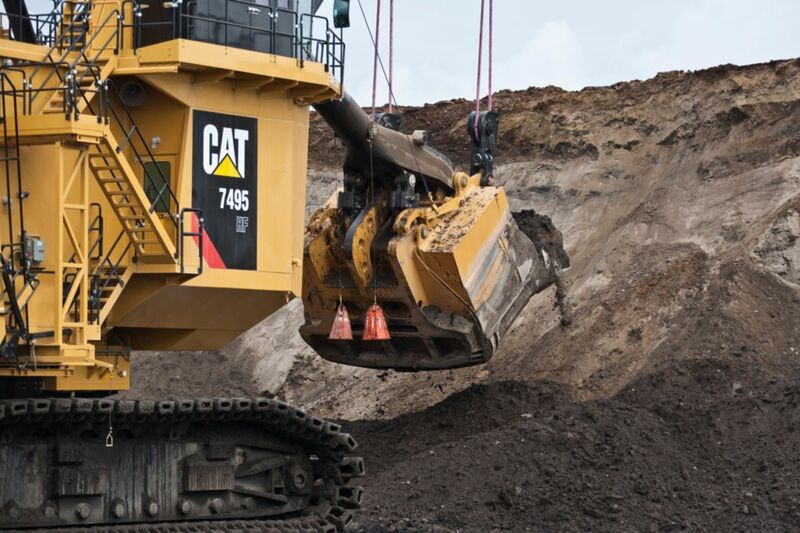 CAT’s electric rope shovels are some of the largest mining shovels in the world. A mining operation in Alberta’s oil sands contacted us to find a solution for the oil contamination in their hoist gearcase. Pumping and filtering gear oil in Alberta can be difficult because of the cold winter temperatures. Therefore we provided a filter system with a heater to ensure good flow and filtration year round. Oil changes are normally scheduled for every 3,000 hours. However, after using the filter system at scheduled PMs we expect to see oil life last well beyond 6,000 hours.